The company’s focus is in the field of test equipment designed for the purposes of testing electricity meters, current transformers and electrical network analysis. In addition, the company has developed a portfolio of equipment designed for testing water and heat meters. EMSYST Ltd is a private company, founded in 1992in Sofia, Bulgaria. 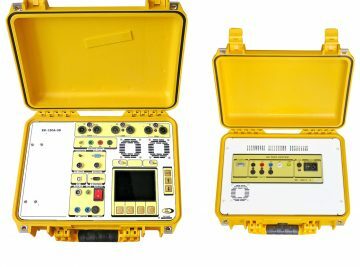 The Company’s focus is in the development and production of modern, reliable Portable Meter Test Equipment, Meter Test Benches, Electric Circuit Analyzers, Current Transformer Testers and Water Meter Testers. 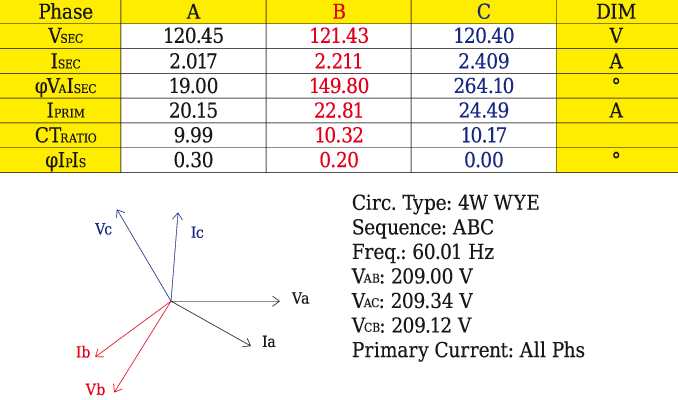 In the electricity field, a number of portable devices were developed – three-phase energy standards, phantom loads, network analysers, current transformer testers. 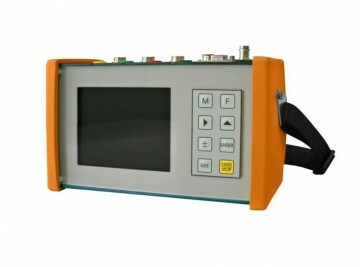 Electricity Meter Test Benches are also manufactured, and older ones updated, upgraded or renovated. 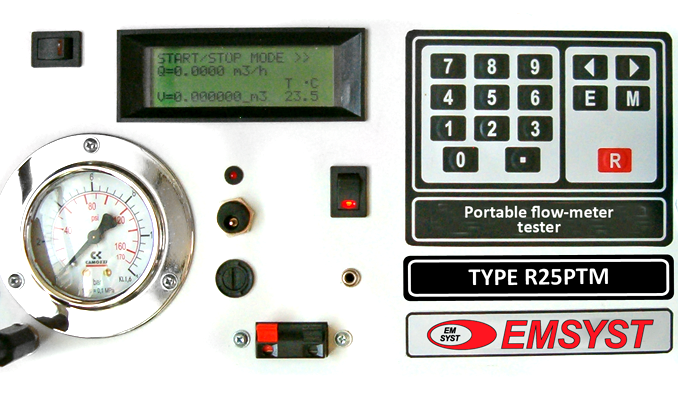 We have developed a portfolio of equipment designed for testing water and heat meters. 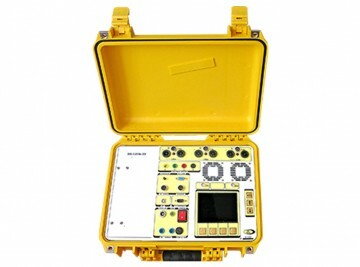 A number of test benches and portable testers have been developed and manufactured by the company. 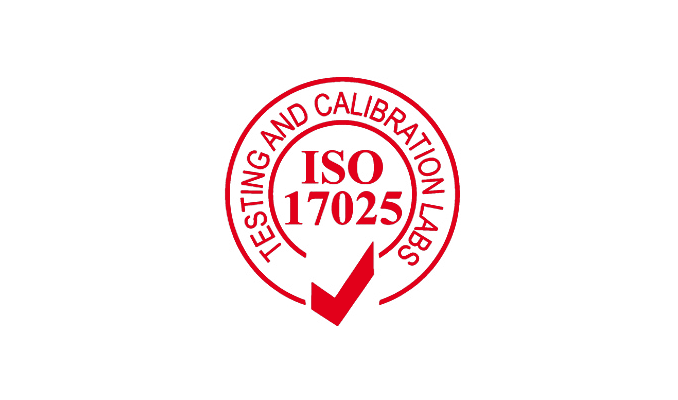 Calibration laboratory, accredited in accordance with ISO / IEC 17025.